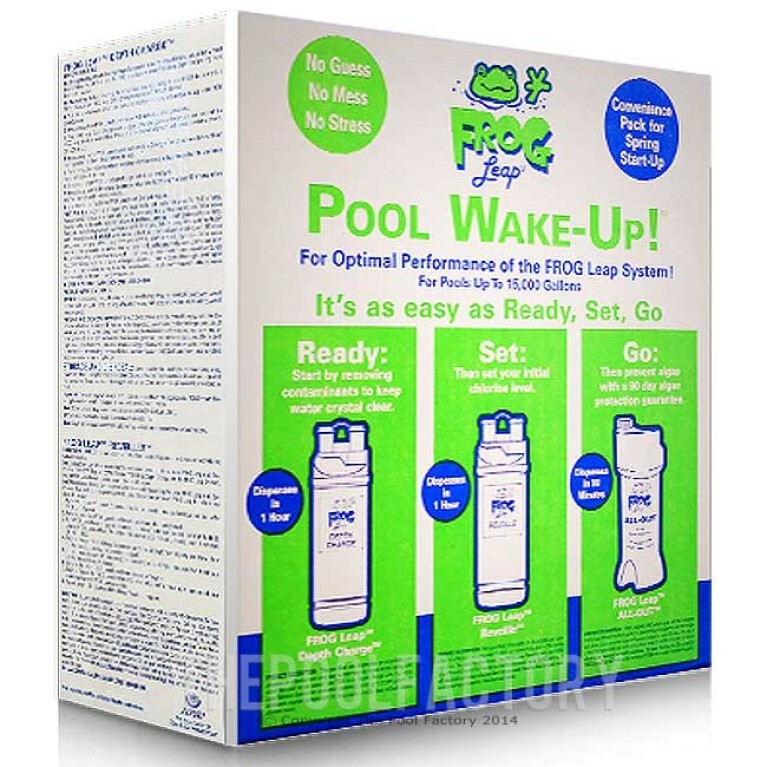 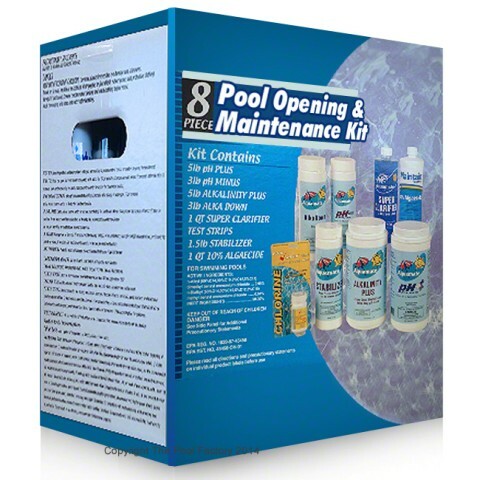 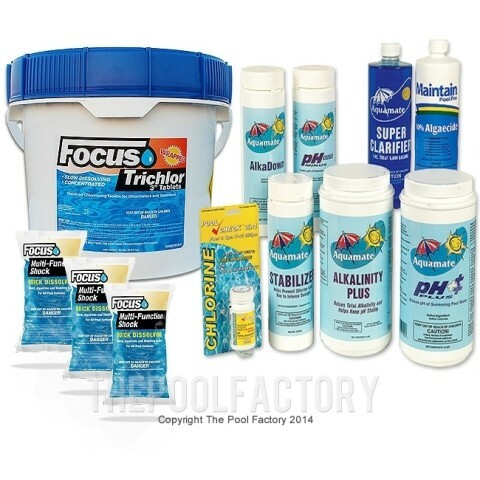 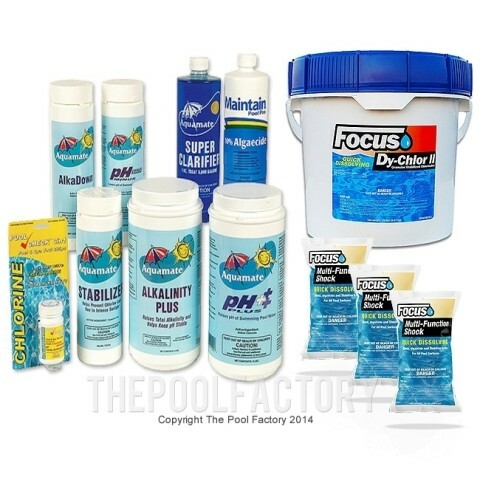 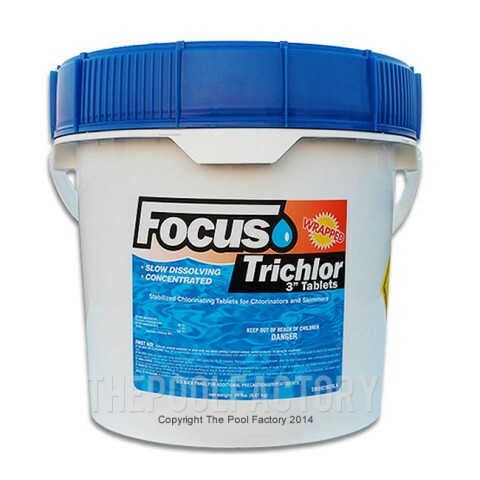 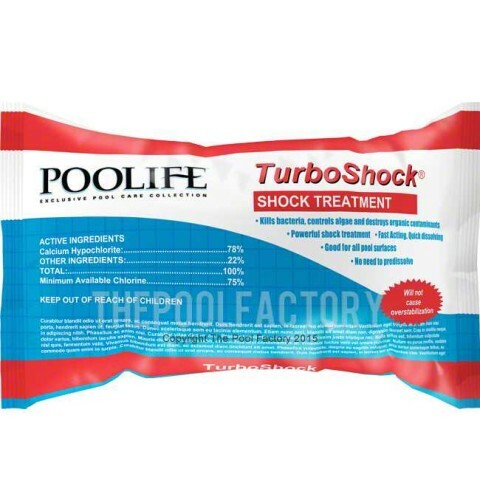 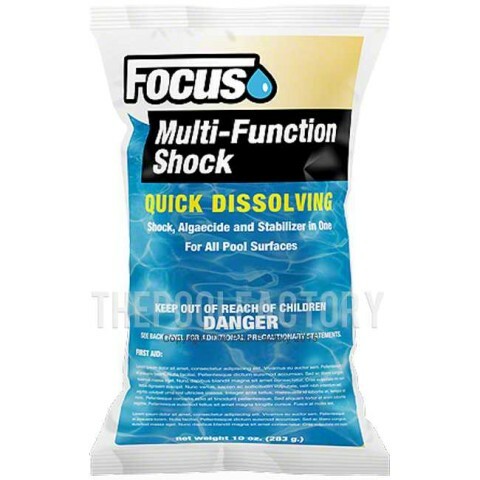 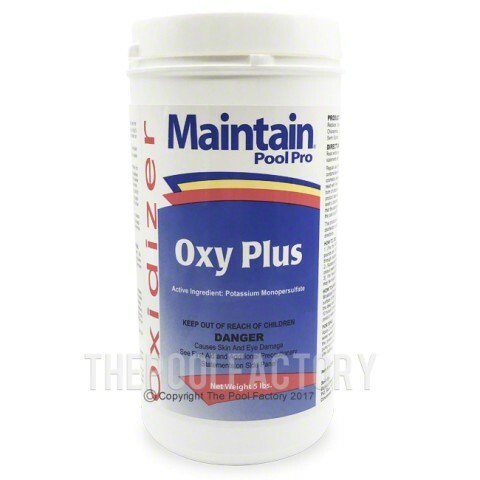 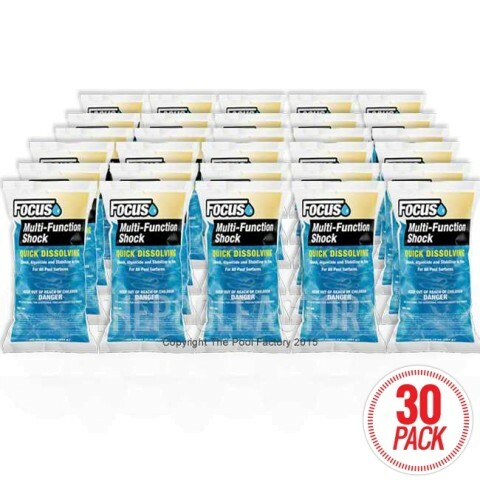 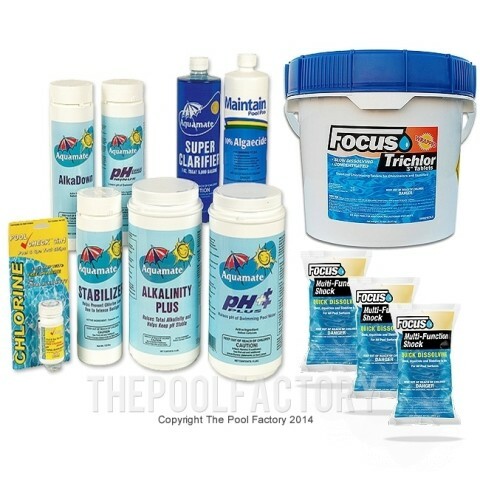 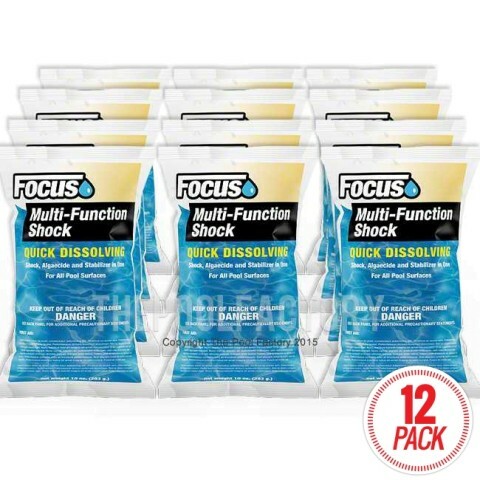 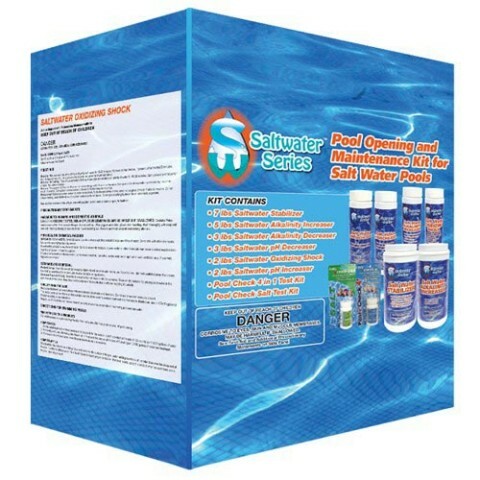 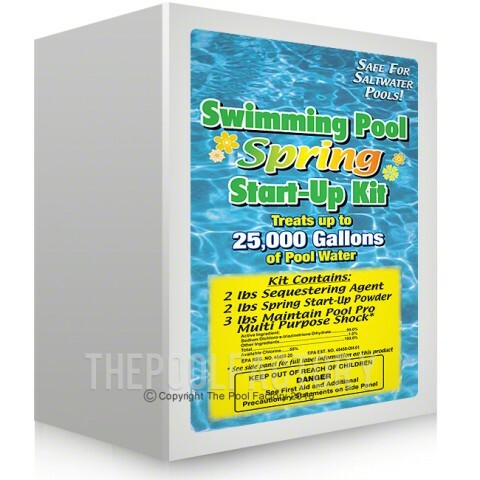 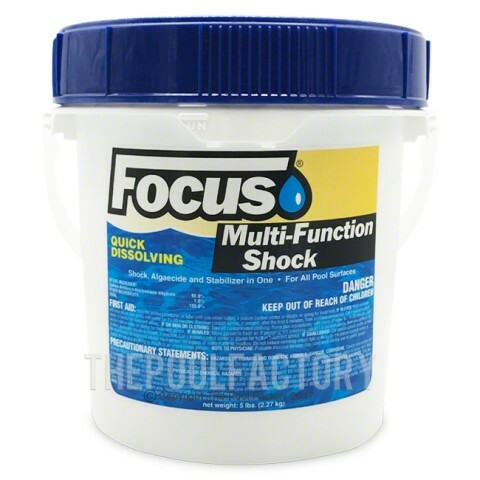 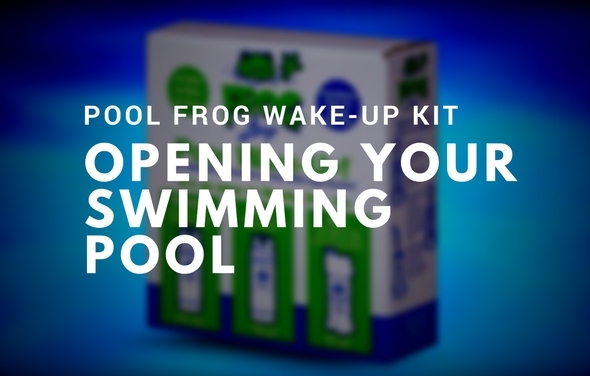 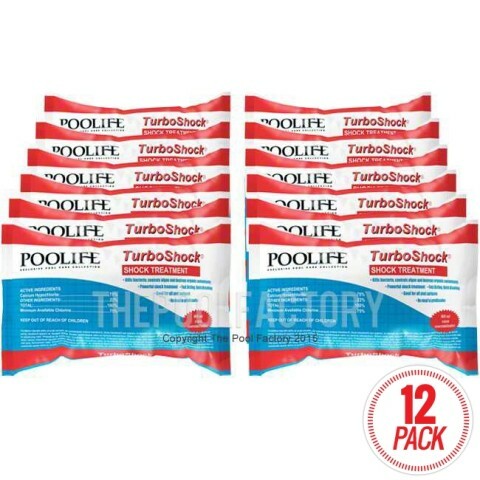 The Pool Factory™ offer a wide range of pool opening chemicals and maintenance kits to open your pool in a safe way! 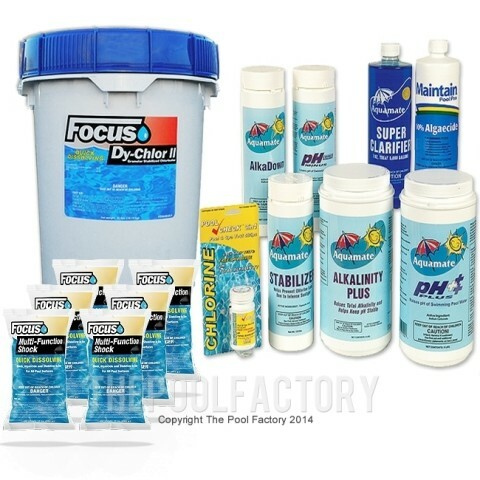 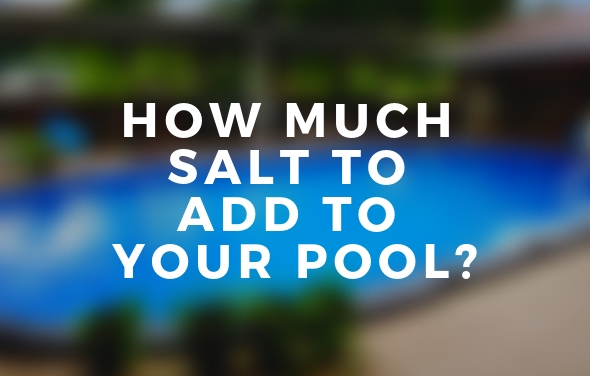 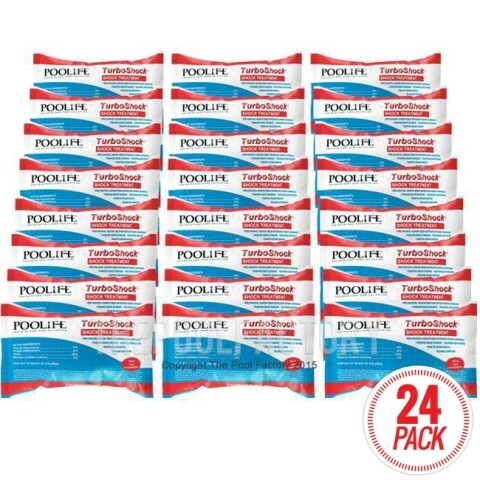 Shop these essential categories for products to open your above ground pool for the season to come! 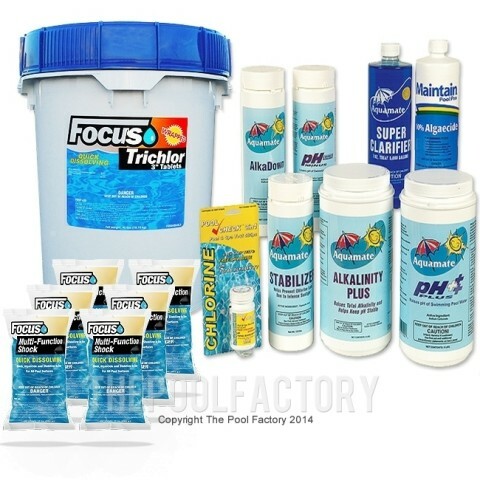 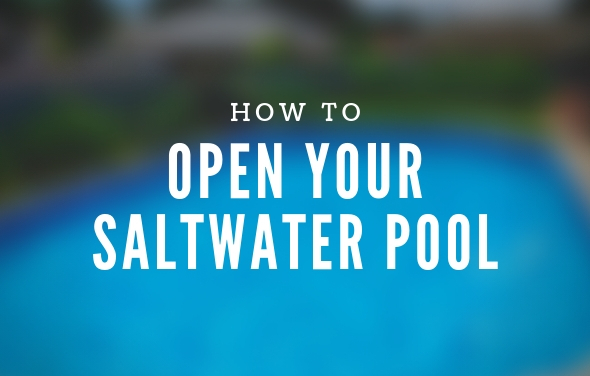 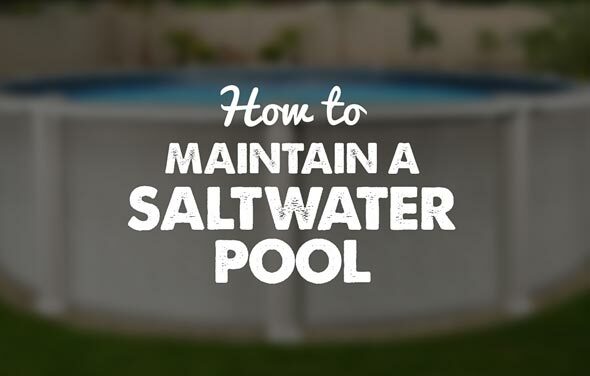 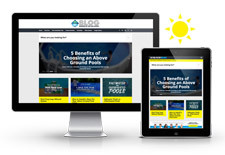 Be sure to visit our blog which is a great resource for pool opening how-to's and expert tips. Our articles make pool opening a breeze so you can spend more time enjoying your above ground pool.